Olivia is getting into the Christmas spirit. There are presents to wrap, ornaments to hang on the tree, snowpigs to build... But what mischief and mayhem will she get up to this time? 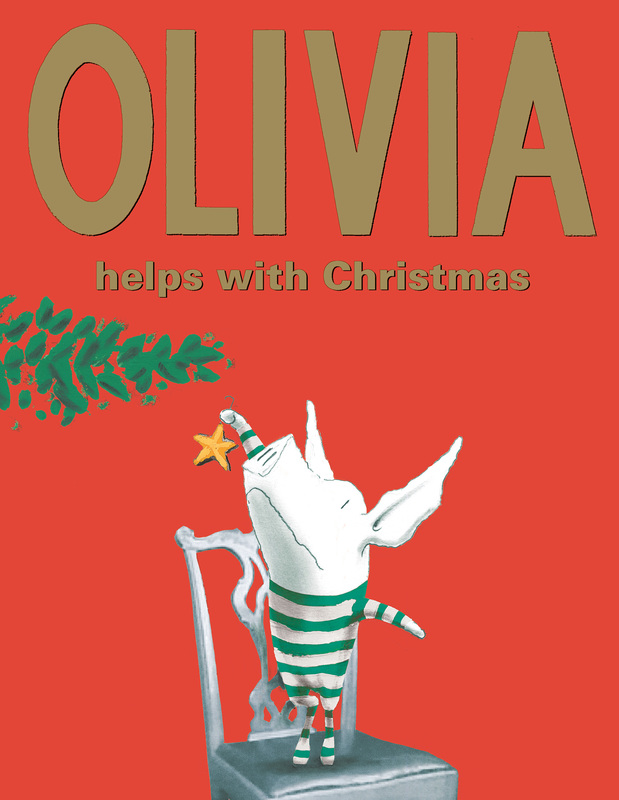 This delightfully told and beautifully illustrated festive Olivia story belongs under everyone's Christmas tree!